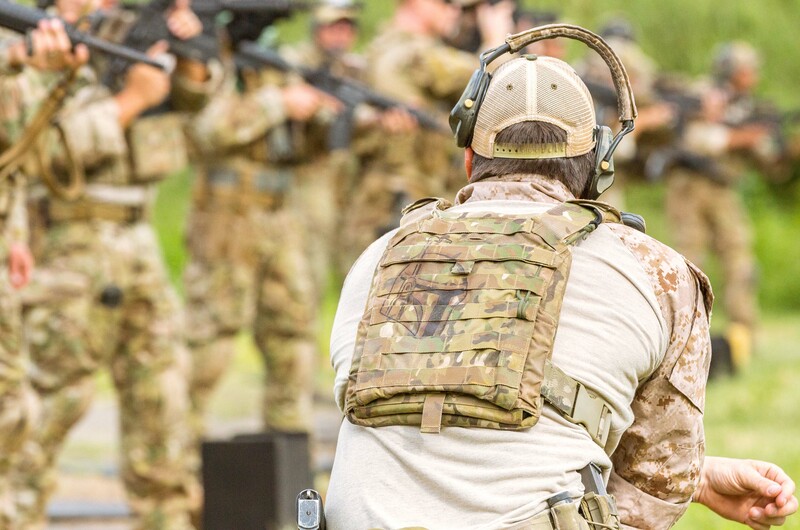 Any military training program can be custom-tailored to meet specific unit needs. These events can be delivered as a Mobile Training Course (MTC) at the customer’s location or at PFC’s expansive facilities in Southern Nevada. 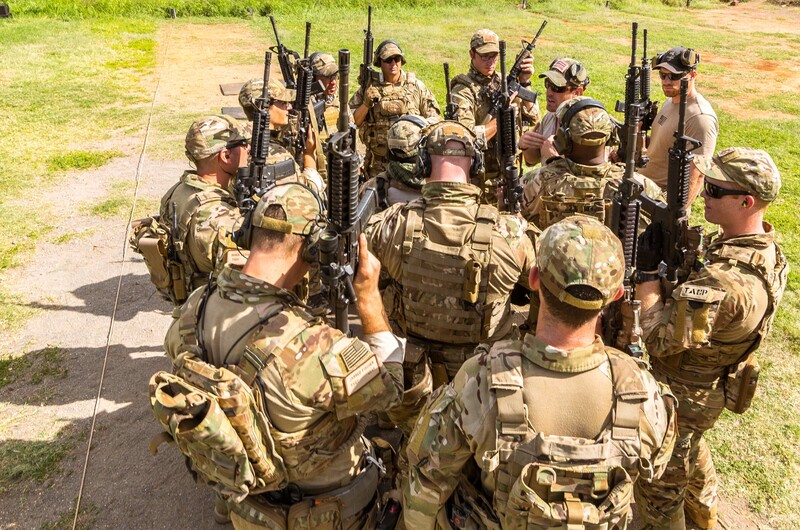 Custom course length for military units and special operations teams may vary from three days to three weeks.